Our extra supervision services allow families more flexibility in dropping off and picking up children at UBC Camps. They also allow you to combine selected half-day on-campus camps to make a full day of activity, with UBC Camps taking care of safely transporting your child from one program to another. 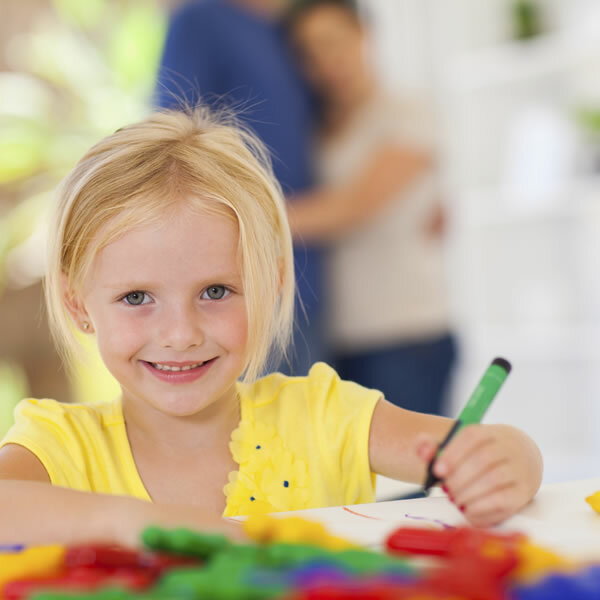 During the sessions we provide quieter activities for your children in a safe environment. Extra Care Services are only available for on-campus camps. BONUS: After Care until 4:45pm is complimentary for full-day camps at St. Anselm’s Church (no pre-registration required). Please note that registration for all extra care services closes 10 business days prior to the first day of camp. The additional care services offer families more flexibility in dropping off and picking up children at UBC. Our extra supervision services allow families more flexibility in dropping off and picking up children at UBC Camps. They also allow parents and guardians to combine selected half-day on-campus camps to make a full day of activity.